Tom Vergult, aka Terranovita, started programming at a very early age. Aside from his main activity, building high performance websites as a senior consultant, his other ambition is to be a gaming consultant who is able to bring a more meaningful experience to gaming in general. 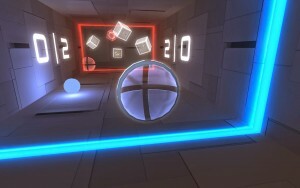 Terranovita’s most recent game is called BouncerVR, created from the ground up for virtual reality headsets like the Oculus Rift. In the game, you control a shield with your vision. You can collect coloured resources to charge your abilities and to attack, but you need to be vigilant because the enemy can bounce your attacks back at you. You win when the enemy runs out of health. You can also collect various abilities by defeating enemies. Some abilities shoot special balls, speed up or split the balls, while others change the gameplay dramatically. 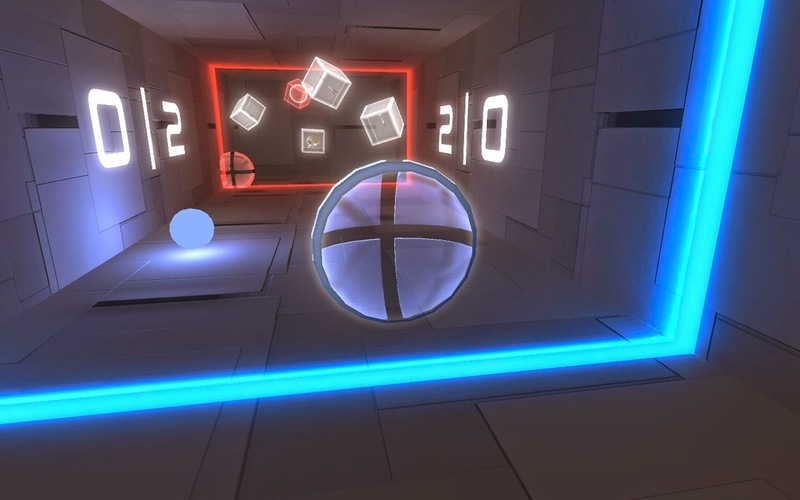 BouncerVR is a tribute to the arcade games of the past and present. Simple to play, yet engaging and challenging. 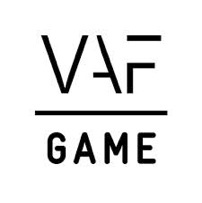 You can download the game on the game’s website.